Many Thanks to The Postal Store.com of Kansas City, Missouri! For purchasing an additional 80 pages of my Pansies United States Postage Stamp Design. I greatly appreciate your continual feature of my Stamp Design in your Custom Postage section. 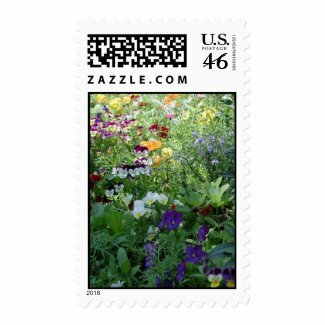 Labels: "Garden Club", "Garden Whispers", "Janz Fine Art Studios", "Pansies", "Postage by Janz", "Stamps by Janz"